Identifying your website visitors, allowing you to contact the key decision makers directly. Track where your website traffic is coming from with your previously unidentifiable channels. "Great product for tracking who visits your website"
This product allows us to track what companies visit our website and via what lead source. We can track our google & social media leads and then associate them to specific campaigns and then analyse which campaign is bringing us the most traffic onto the website. Gatorleads also allows us to score our website pages as to which are the most 'hot' such as the contact page or product information related pages, this then allows us to filter out companies which may have visited and did not have a keen interest in the product we are selling. From the information this product provides we can monitor campaigns and contact hot leads. This product does not have the capability of tracking every company that comes onto your website as this depends heavily on their IP address being registered to their company. So for example if a prospect is working from home we wouldn't not be able to see that they have visited our website. I also don't like that it can be quite slow and clunky to use. For example I would like the benefit of being able to right click and open in a new tab companies that are in the main leads list to review later on, but you are not able to do this you are only able to click within the main window and then hit 'back' to go back to the full list again which I find quite cumbersome. Yes I would recommend this product to others. We are improving our tracking capabilities and recognising trends and successful campaigns. "Website visitor tracking with tailor alerts and utm tracking"
The live feed is really insightful along with visibility into all the pages viewed and ability to classify leads into groups, set up alerts and view the data by any parameter. Chilli ratings are very useful to page score. The report downloads could be better organised and displayed in a better graphical format. * We monitor all GatorLeads reviews to prevent fraudulent reviews and keep review quality high. We do not post reviews by company employees or direct competitors. Validated reviews require the user to submit a screenshot of the product containing their user ID, in order to verify a user is an actual user of the product. Hi there! 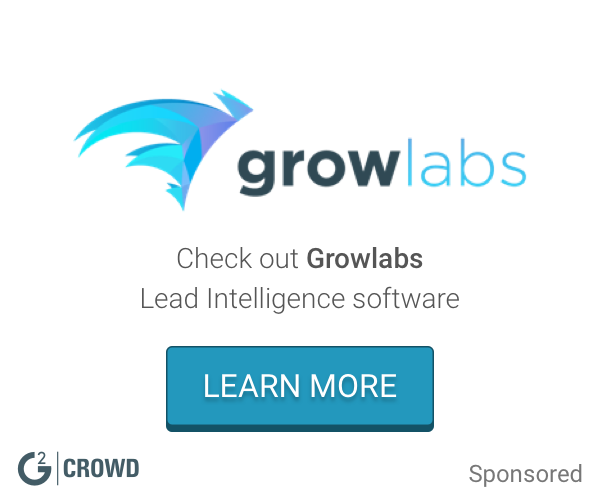 Are you looking to implement a solution like GatorLeads?